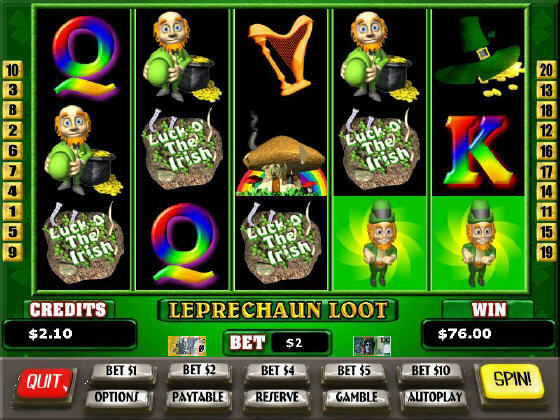 Dance along with the Leprechaun as he brings a pot of gold to your pokie play - to be sure. Huge,searchable list of childrens movies.That you can download to your computer. KeyWack is based on the design of the original KeyWack by Paul Duffy.